We enable staff from the sector to keep their skills and knowledge up to date with a programme of training and workshops. Some are free of charge and some are paid for, we keep them at a reasonable cost and charge only in order to cover our expenses. Recent courses and workshops have included One day First Aid at Work, Fire Marshal, Evaluation and Monitoring and a briefing on Universal Credit. We are also happy to arrange bespoke training and learning events for your team in house. We will discuss you training needs with you and develop and deliver a session tailored to meet your needs. 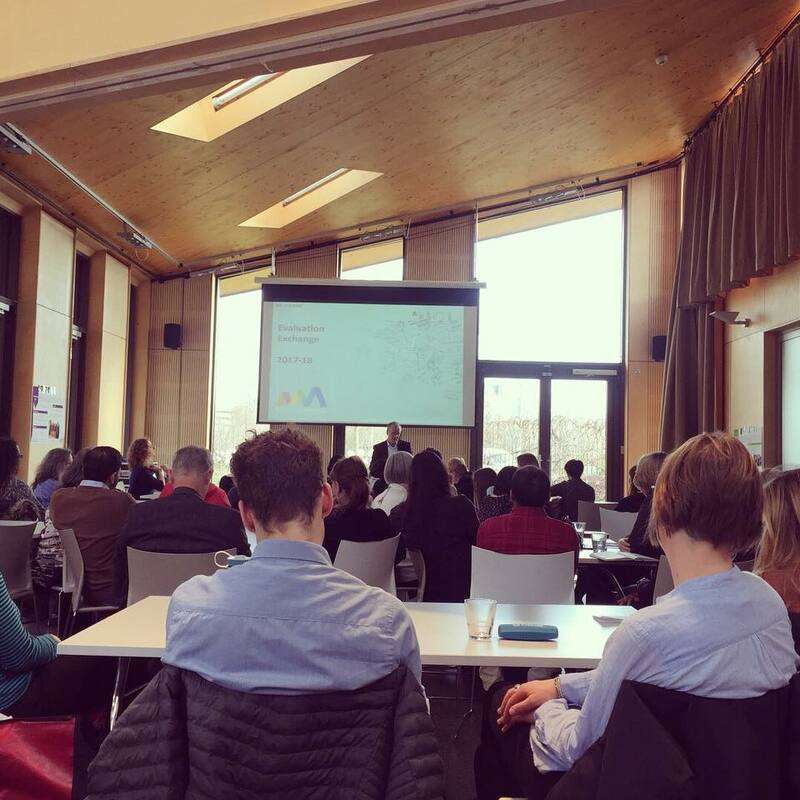 We often host and co-host training and special interest events, for voluntary sector organisations – all are listed on our forthcoming events page HERE. If you would like to enquire about any of the above courses or if you would like to ask about putting on your own training event then please do get in touch with one of the team, email caroline.rouse@aston-mansfield.org.uk or call 02037408120.